At Vamers Store, we do our best to package your items with geek care and attention, and always attempt to get your goods to you faster than Marty can get Back to the Future. Orders ship Monday – Friday (excluding public holidays). Shipping is free within the republic of South Africa for orders over R500 in value. All items ship using reputable and reliable door-to-door courier services. Some items cannot be shipped internationally. Some items may ship separately, but we always try to combine orders. Orders placed before 13:00 (1pm GMT+2) will be shipped the same day for possible next day delivery (weekdays and main centres only; excludes collectible merchandise). All other orders are subject to a 1 – 3 working day processing time (international orders may be subject to additional processing times). Main Centers: 2 – 5 working days for delivery. Outer areas: 3 – 7 working days for delivery. 3 – 10 working days for delivery. Please note that customs in your country may delay the order. It is important to note that once an order has left our warehouse, it is up to the courier to make the delivery as scheduled. Although the courier is reputable, anything can happen whilst the order is in transit and Vamers Store cannot be held liable for deliveries that do not arrive in a timely manner. Your package can be tracked through your Vamers Store account page. Please ensure you use a valid address for shipping [P.O. Box Addresses are not accepted]. The shipping address must match the billing address. Please note that address changes will require proof of address and identification before an order is allowed to ship. Certain items cannot be shipped abroad. Items with shipping restrictions are noted on the product page. All shipping restrictions, if any, are for legal reasons only and are not under our control. Shipping is free throughout the republic of South Africa for orders over R500 in value. Orders under R500 in value will be charged a Flat Rate shipping fee. All orders are processed and shipped from our Johannesburg warehouse. A Next Day Shipping option does exist for collectible merchandise, but by request only. 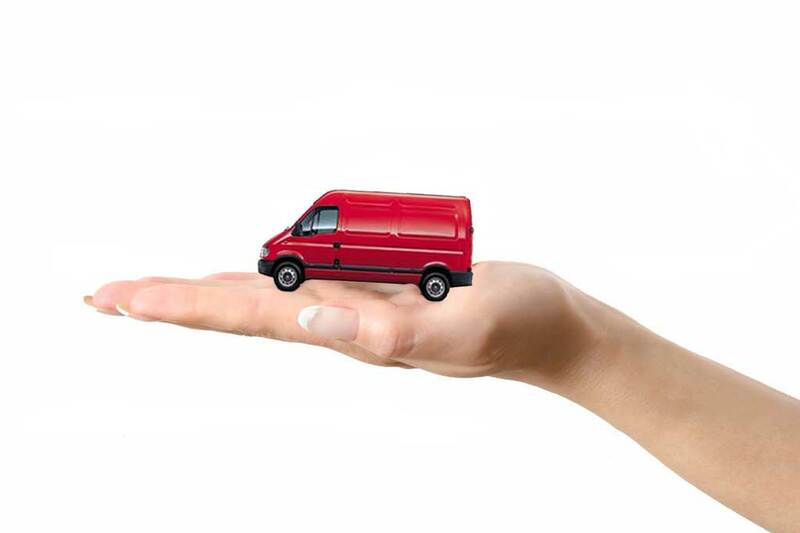 Only reliable and trusted international door-to-door courier services are used for international orders. Most international orders have a delivery lead time of between 3 – 10 days for delivery after shipment. International orders may be subject to longer than normal processing times due to export regulations/address verification. Please keep in mind that customs in your country might want to inspect your wonderfully geeky goods, which may incur additional import duties as well as a delay of your order arriving at your door. Customs fees (taxes, duties, processing fees, brokerage fees, etc.) may be charged upon delivery and may be required before you can obtain your order. These fees are NOT included in your shipping charges. International orders cannot be marked as “gifts”. We do not issue any refunds for custom fees, shipping, or the cost of your order should you refuse to pay the customs fees. Vamers Store has no way of estimating customs fees, taxes, duties, etc. Please contact your local customs office if you need to know more. Please note that all international orders are carefully screened and may require customers to provide proof of address and identification before an order is allowed to ship. Country not listed? Alas, we are unable to ship to everyone. Vamers Store appreciates your interest and we apologise for any inconvenience caused.